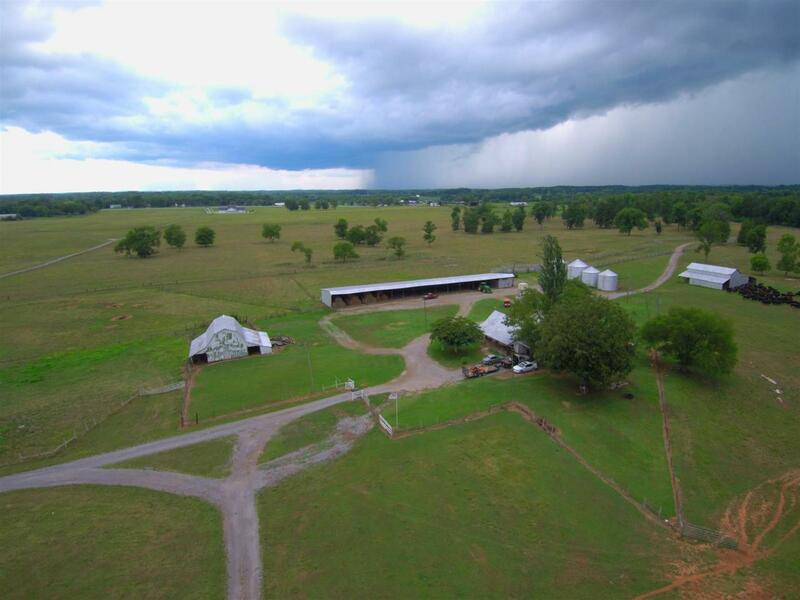 Amazing 376 Acre Property!! All open land. 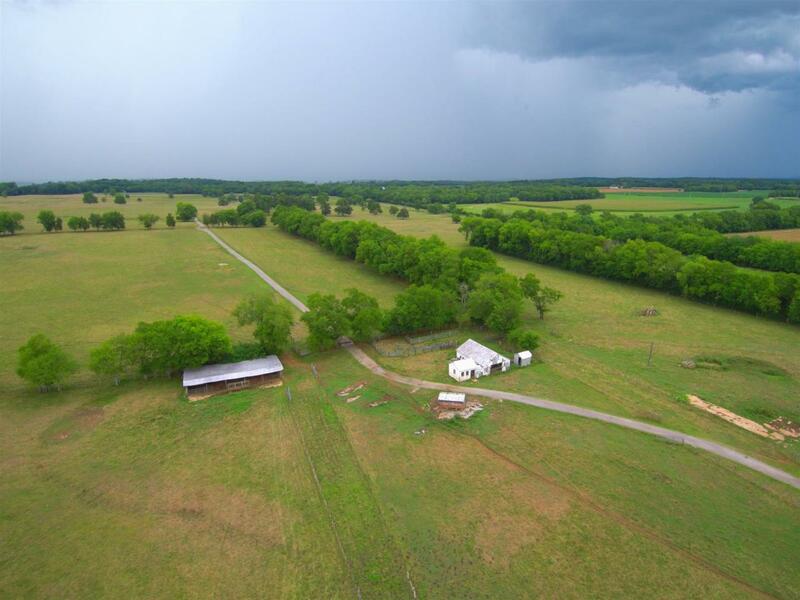 Turn key operation for cattle or horses. 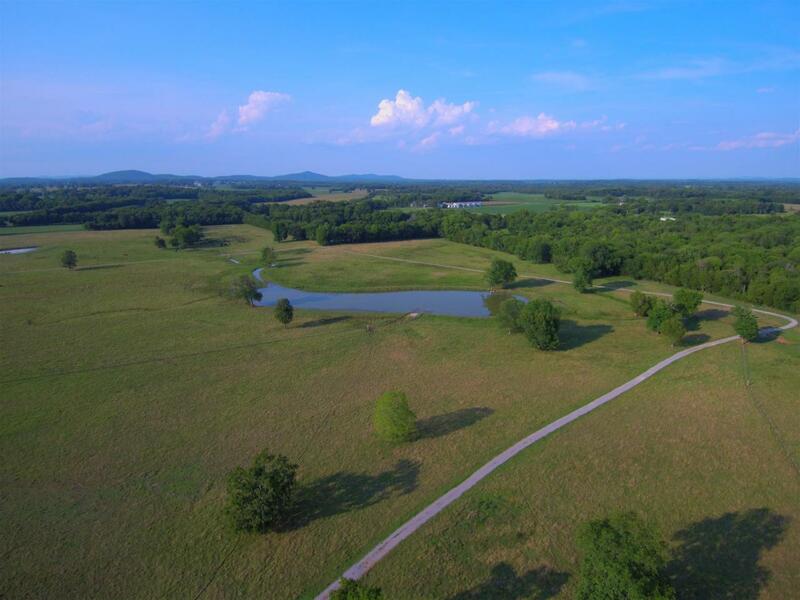 Very hard to find such a large tract of land in middle TN. This property is fenced and cross-fenced. 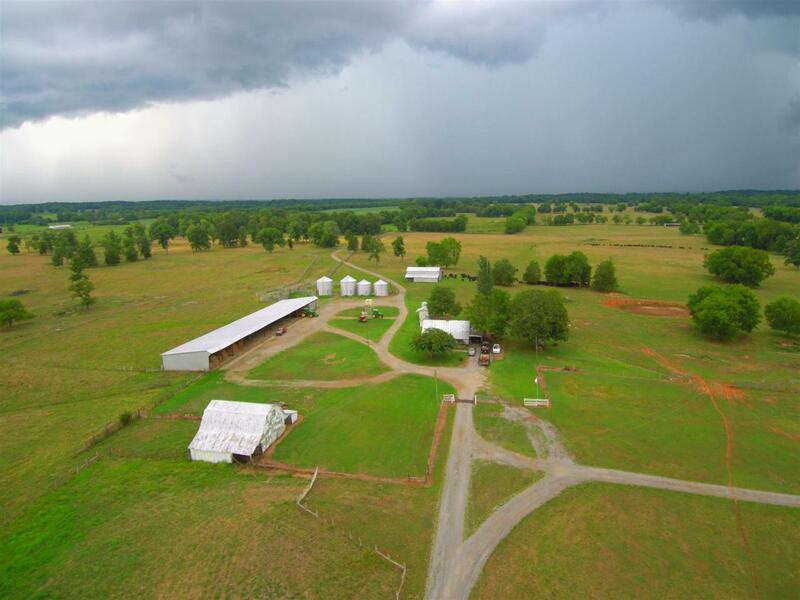 Has a tenant home, large hay barn, huge tractor shed, cattle catch pens, and other outbuildings. Would also be a Developer's Dream!! !